It's 3:39 A.M. in Texas and your friends at GCG are RESTING THEIR LIL' NOGGINS. BIG DAY TOMORROW. To prove this beauty brand was more than skin deep, we dove in to the technology it was founded upon and created a whole new narrative. Fresh visuals provided aesthetic appeal, while a new messaging strategy better explained the technology and organized the product line. 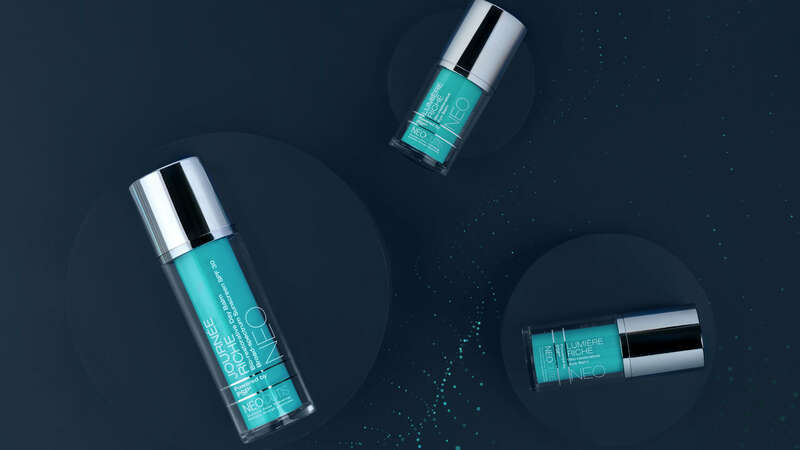 As a brand sold almost exclusively through dermatologists and skincare professionals, NEOCUTIS offered some unique challenges, including a premium price point, a complex product line and limited sales channels. It takes more than that to deter our team, though. Harnessing a passionate consumer base and building a bank of additional testimonials through patient experience programs, we were able to reinvigorate the brand and provide a reason to believe in the products. A comprehensive training program and extensive product collateral also helped the sales team organize a complex product line with a compelling, easy-to-understand system. And while we’re proud of the work we’ve done so far, we can’t wait to introduce the next generation of NEOCUTIS to the world. Redeveloping the sales aid to be easy to understand was important to the success of the whole project. Since there is a lot of content, organization is key. We used color and a tab system to categorize the products, making it easy for the reps to go through content.